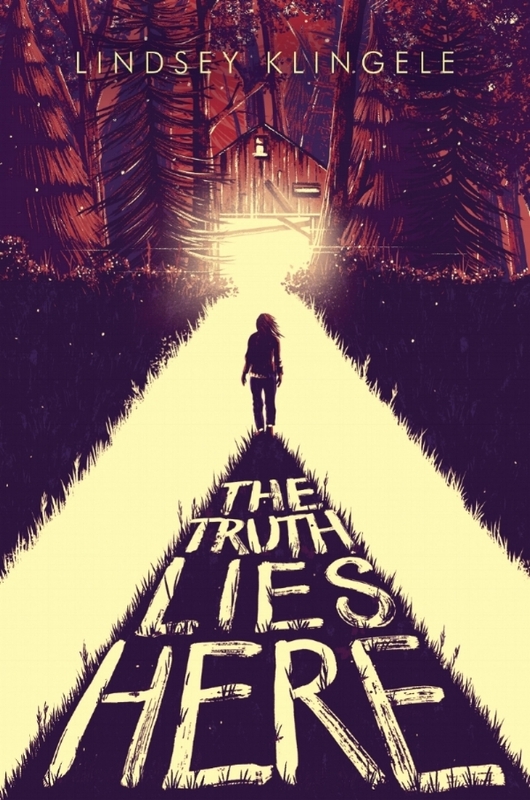 THE TRUTH LIES HERE is a stand-alone mystery novel with STRANGER THINGS vibes, out August 2018 from Harper Teen. I absolutely LOVE this cover, illustrated by Marie Bergeron and designed by Erin Fitzsimmons. The cover reveal for THE BROKEN WORLD, sequel to THE MARKED GIRL, went live on YA Books Central last week! Here it is, in all its new-cover glory, complete with a beautiful castle. Be sure to click over to YABC to enter the raffle for a free ARC of the book! The Marked Girl Cover Reveal! The cover for The Marked Girl was revealed on 10/7 at YA Books Central. There's still a giveaway going on (three signed ARCs), so click the link to enter! FREE BOOKS! !